Perceptions is HERE! 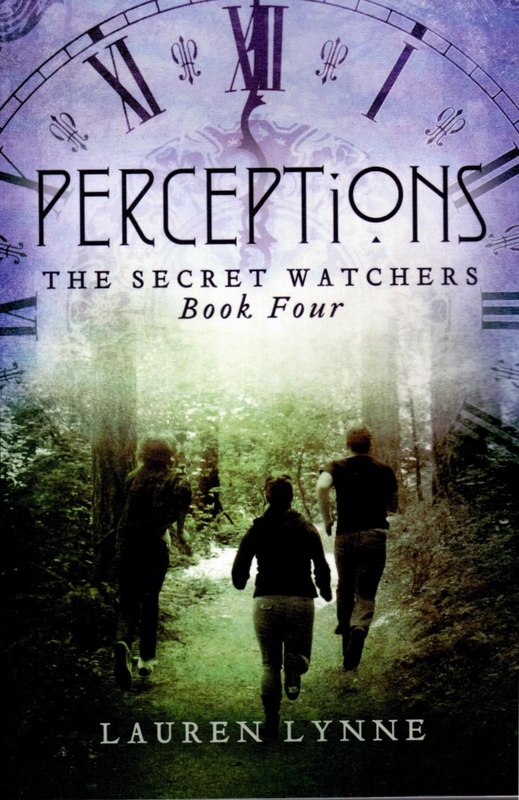 For those of you waiting for book four in the Secret Watchers series… The paperbacks unexpectedly arrived today! It feels like Christmas! This entry was posted in Uncategorized by Lauren Lynne, author. Bookmark the permalink.